Welcome to the Red Carpet Studio Challenges Premiere! With any movie that is opening, there is always a premiere preview. This weekend is our premiere! 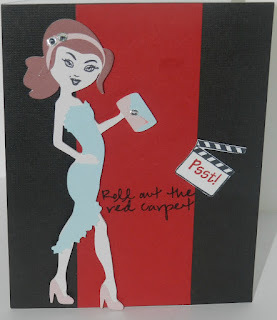 Red Carpet Studio is a challenge blog with movie themed challenges. There are two team: Layouts and Cards. Each week the teams will rotate! 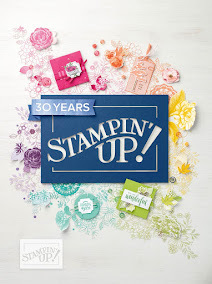 For the premiere, you will have access to exclusive downloads/offers from craft sites, including Scraptastical Kreations, KaDoodle Bug Designs, and Close To My Heart. Well, Close To My Heart is me! This week only, I am giving a 10% discount to all the Premiere viewers! That's right! All you have to do is stop by my STORE and email me with your order. I will invoice you with the discount included. Now onto my card! What is a premiere without the red carpet fashion? I used the Paper Dolls Teen Scene to cut out this Star going to her Premiere! She is cut out at 5 inches. I used Peachy Keen's Laughy Taffy stamp set for the face. I used the Pink By Design Almost Famous stamp set for the sentiment. 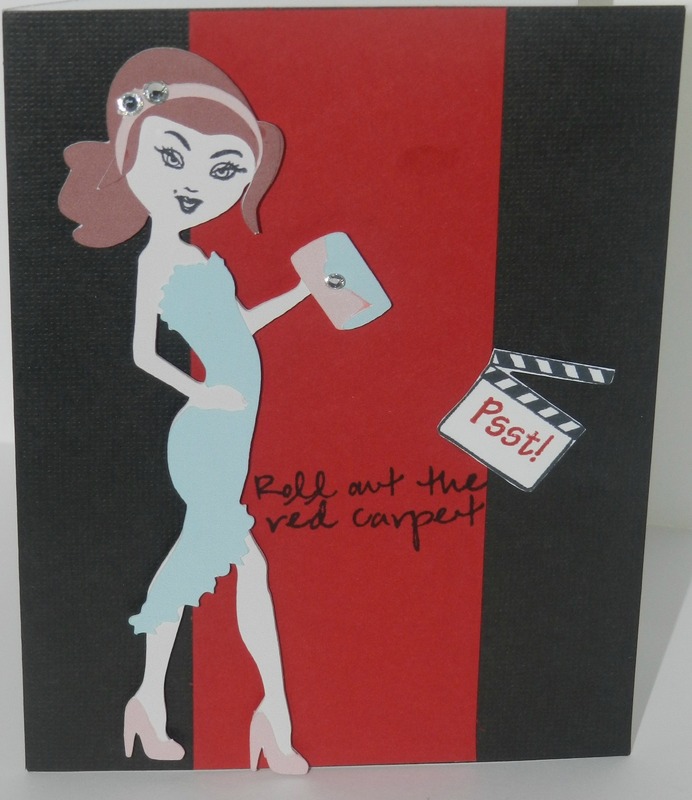 Stop by Red Carpet Studio Challenges and check out the design team created for the premiere! 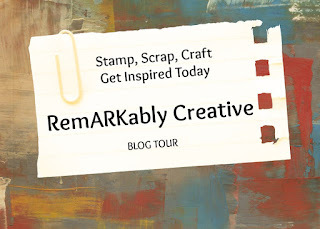 I am adding this card to the Make It Monday Challenge, where the theme is always Anything Goes! I saw your card on MIM. Very cute great colors. My cards are 292-293 if you care to stop by.